Click the images below for more information! 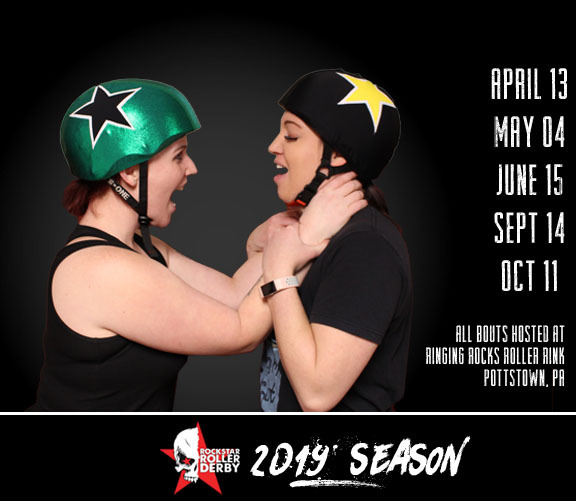 If you've been thinking about trying roller derby, then this event is for you! 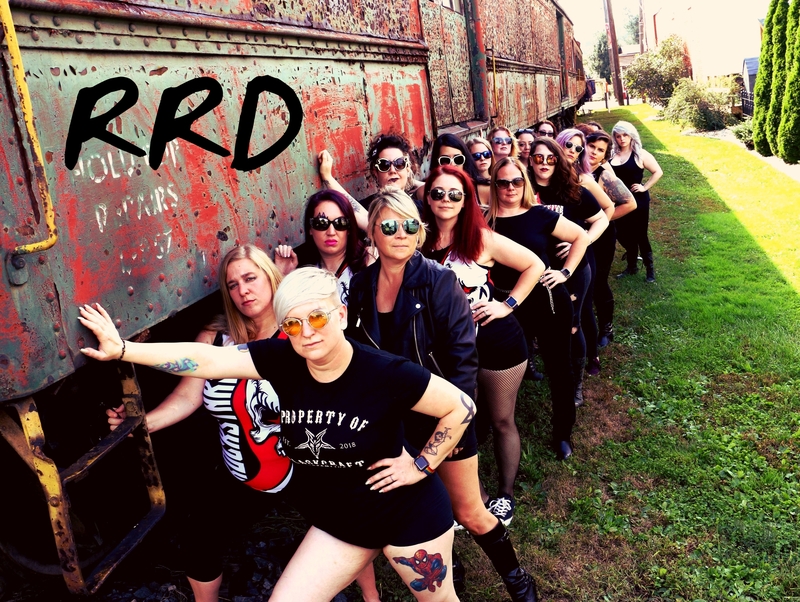 Your next chance to see what we're all about is Thursday 5/9! All you need to do is bring a mouthguard and a badass attitude. 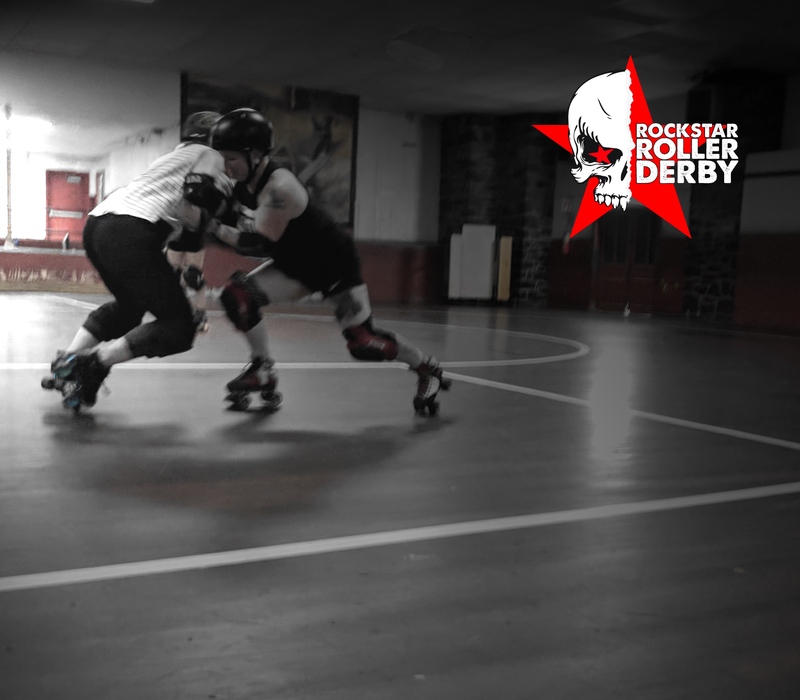 🤘 Limited gear is available but we do have rental skates, and safety gear to help you get started. We will help you with every step of the way so feel free to contact us with any questions. We'll be breaking down all the skills necessary to play the sport. 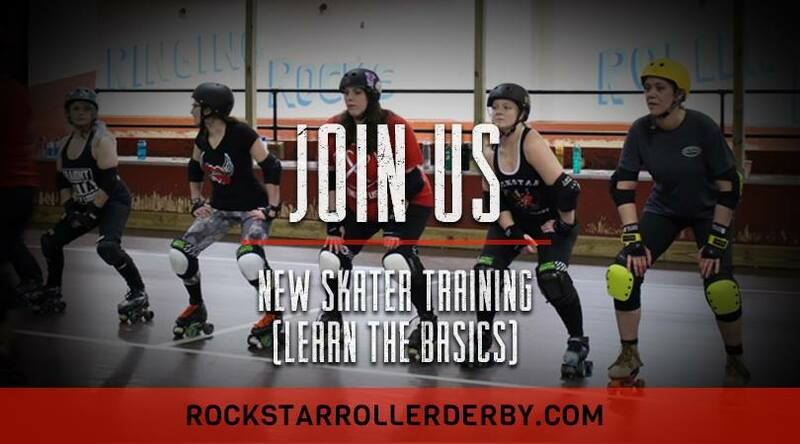 No experience necessary - we have plenty of new recruits who have little to no skating experience. We will work with you every step of the way. Ages 18+. BRING A FRIEND & WE'LL SEE YOU ON 5/9! 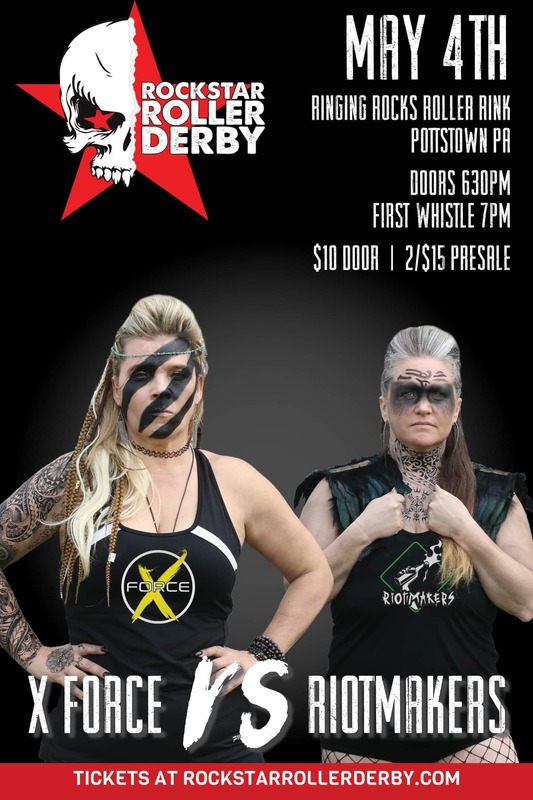 Click the picture to buy your tickets! 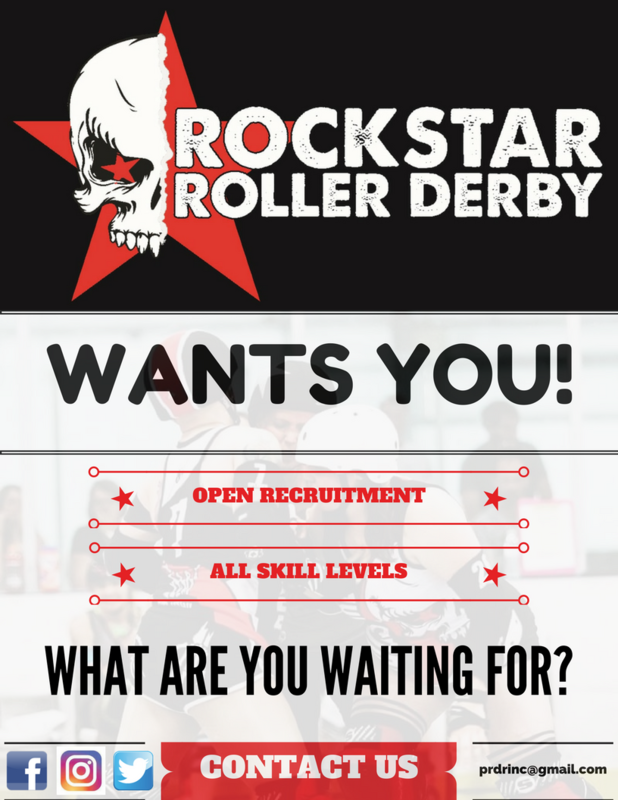 Rockstar Roller Derby is Recruiting!